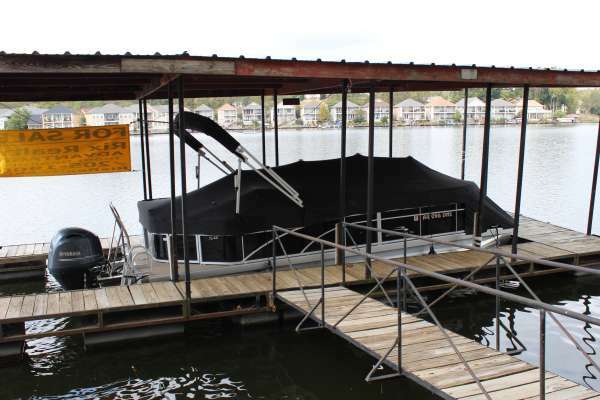 2005 Bennington 2575 RL Being the roomiest in the industry makes the 22-foot RL the perfect pontoon...right at the top of Bennington's best seller list. 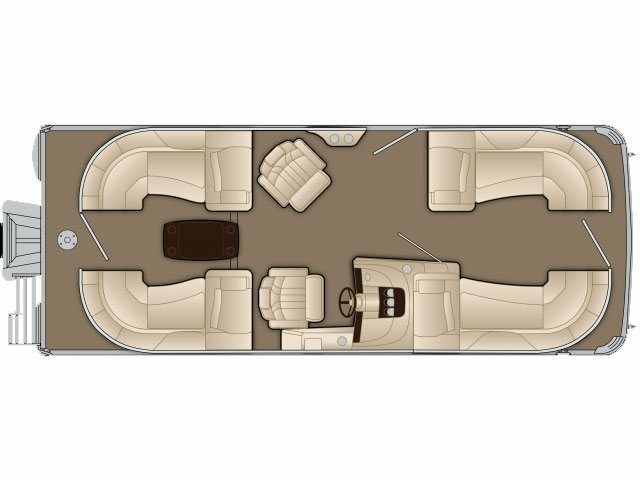 The standard deluxe captain seat can be upgraded to a pivoting double seat. And speaking of double! 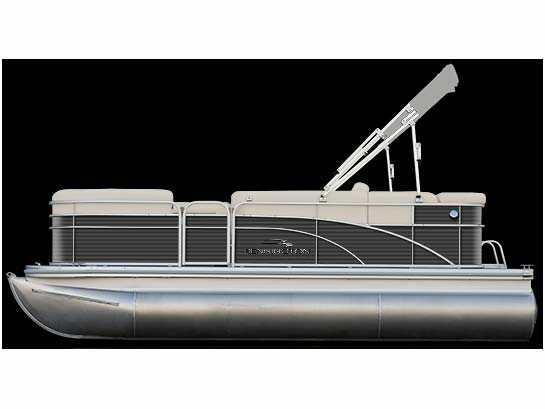 On the 2575RL model, add the top deck for double the room to stretch out and enjoy. 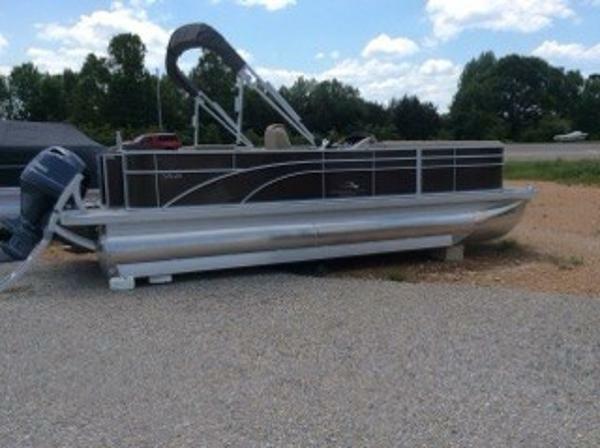 - Nice 25' Bennington pontoon with a 4 stroke Yamaha 115hp outboard. Minor wear. 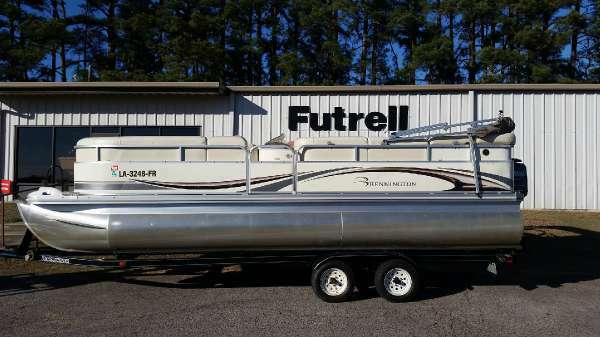 Priced without trailer. 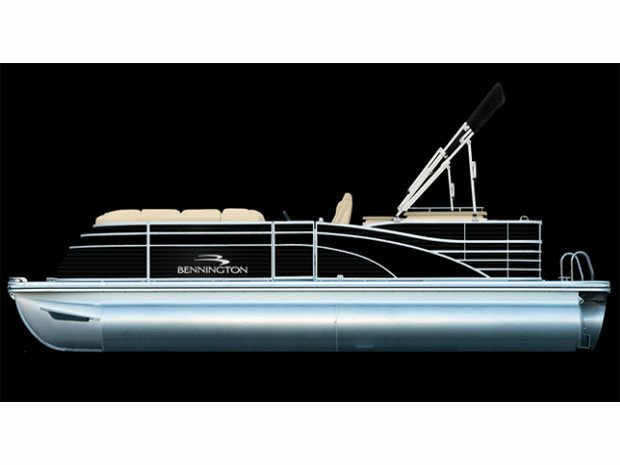 2017 Bennington 22GSR The G Series Pontoon Boats From Bennington Take some time for the original family escape, with a surprising departure from ordinary. 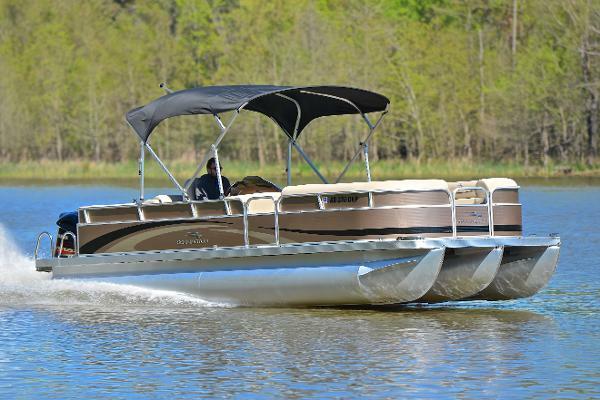 The Bennington G Series of pontoon boats offer performance, styling and quality with a payment you can swing and craftsmanship you can appreciate. 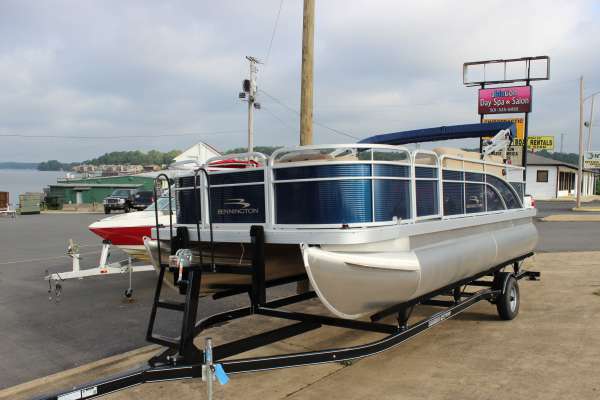 In a selection of models from 18 - 25 feet, youll open a new world as you design your own boat. - Sporty new 22 GSR Fast Back Pontoon. Triple toon with a 200hp yamaha. Sport arch. 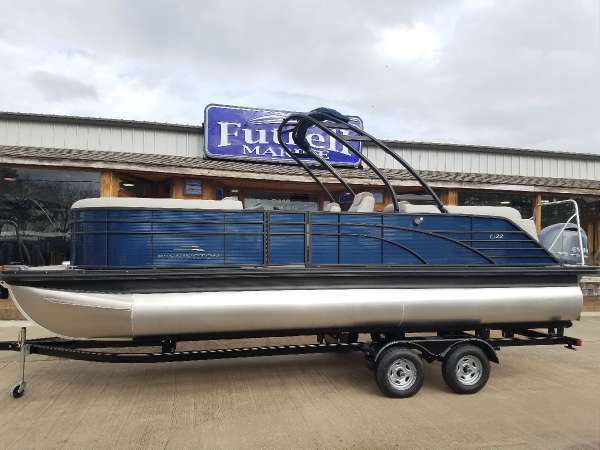 Price without trailer. 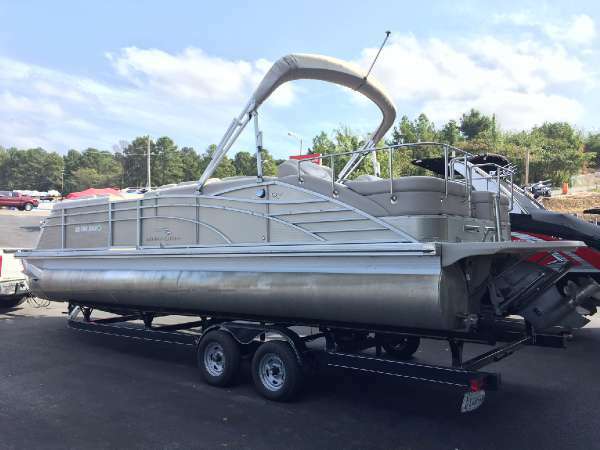 2015 Bennington 22 SLX Check out this 2015 Bennington tritoon. 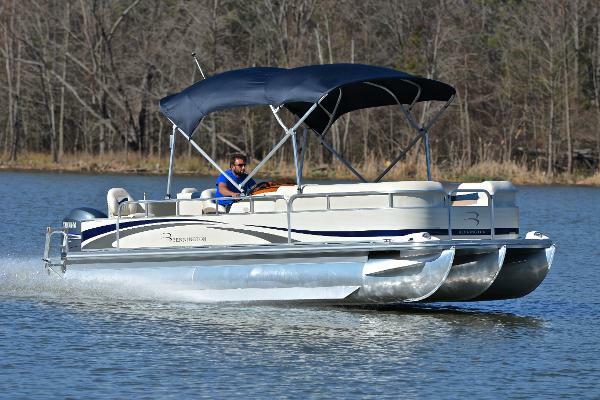 This boat is powered by a Yamaha 115HP four stroke. 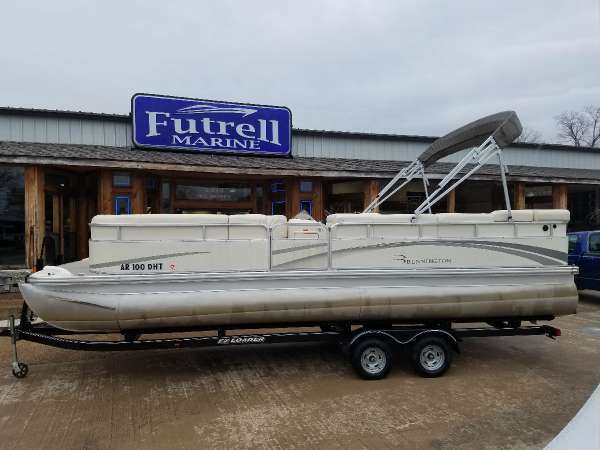 Call Futrell Marine at 501-520-0300. 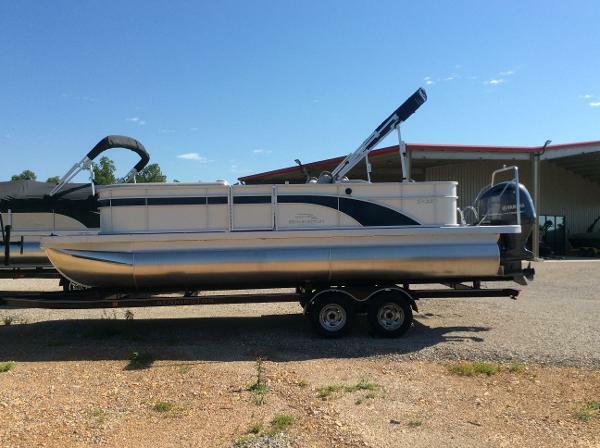 - arkansas sales tax paid, tritoon, ski tow and more!! !